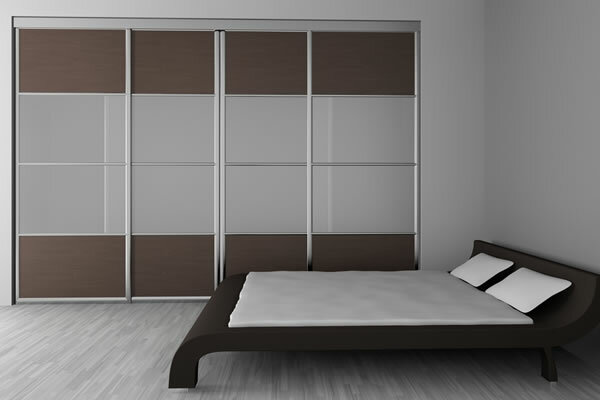 Turin Components offer stylish, contemporary bedroom furniture, sliding door wardrobes, hinged door wardrobes, walk-in wardrobe solutions, fitted dressing rooms and other furniture for customers throughout Ireland. 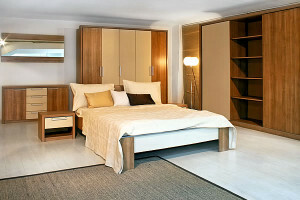 Clients include Trade Customers, Architects, Builders and Interior Designers. 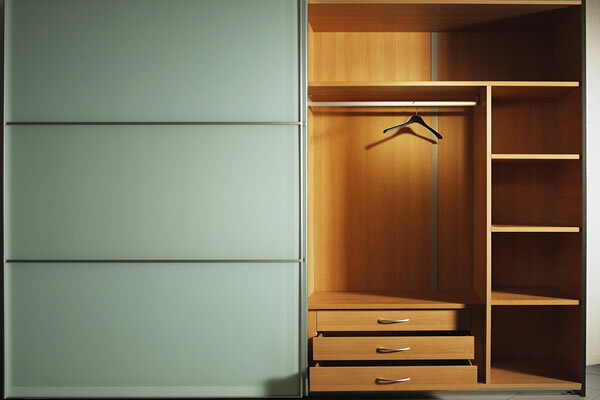 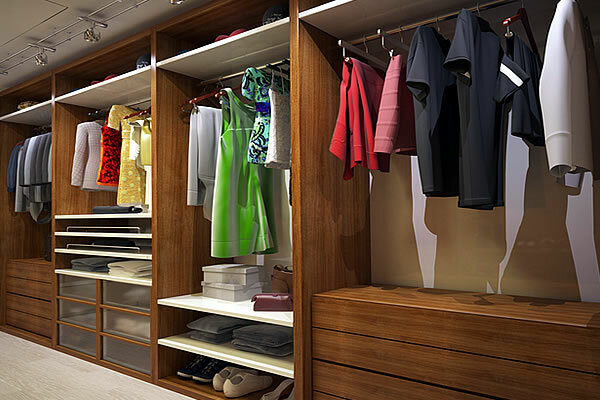 The wardrobes, wardrobe furniture and bedroom furniture we provide is manufactured in -house using the latest CNC Technology and skilled craftsmen. 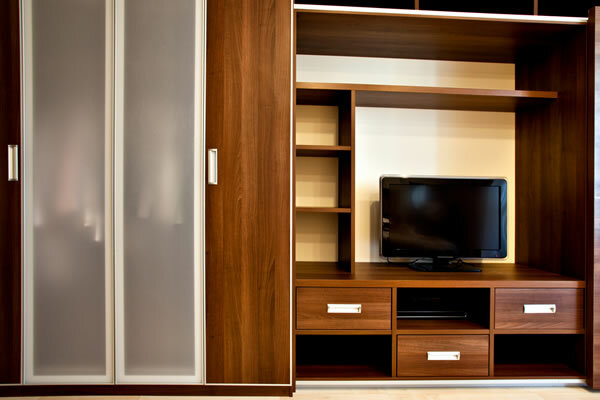 We are very privileged to be able to offer a very extensive range of modern, sophisticated, contemporary and traditional furniture systems. 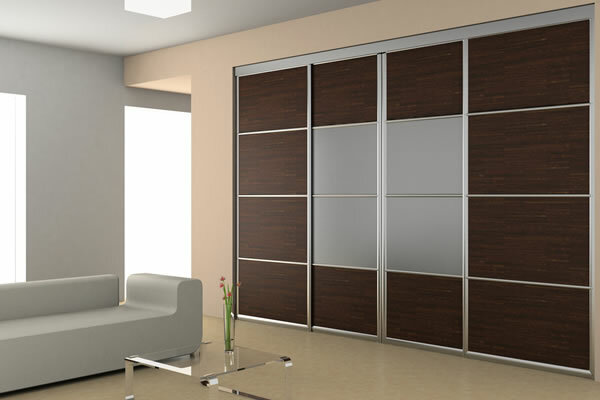 The furniture is made to order especially for you and wardrobe layouts are designed to your requirements internally and externally based on your desired door style and finish. 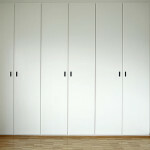 We will help configure these layouts, and then supply a dream solution for you. 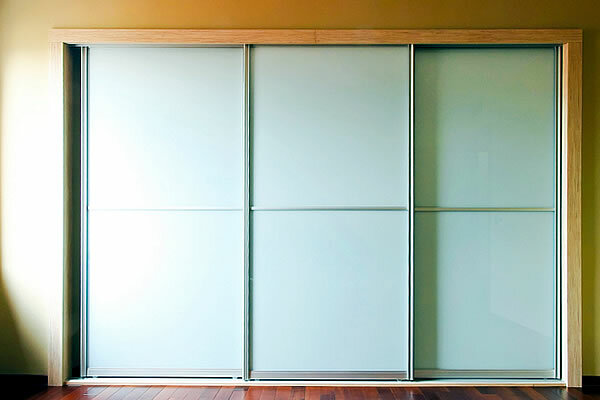 They come in many stylish door finishes, including wood textured MFC doors, solid coloured MFC doors, high quality vinyl wrap doors, high gloss doors, bronze glass, frosted glass, coloured glass and mirror glass, with a choice of interior arrangements. 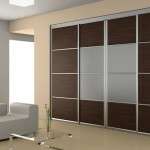 Sliding wardrobes offer tremendous scope to acquire many different styles, sizes and fitments to enhance any bedroom. 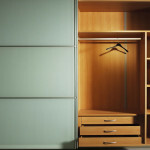 There are numerous framework edge choices including sliver steel, champagne, black and many more colours in between. 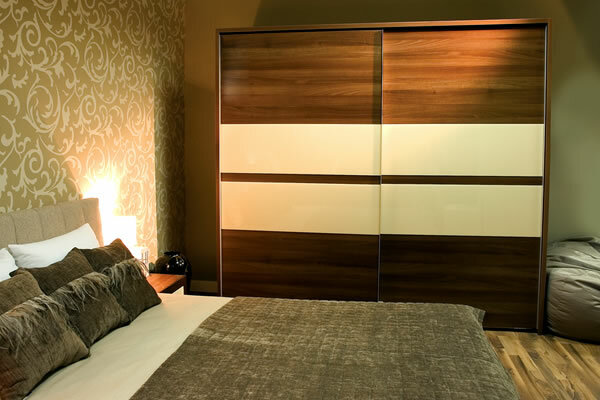 Turin Components as a company are aware that some of you may require special items which we are prepared to be consulted about and are always willing to attempt to source and manufacture if possible that individual request. 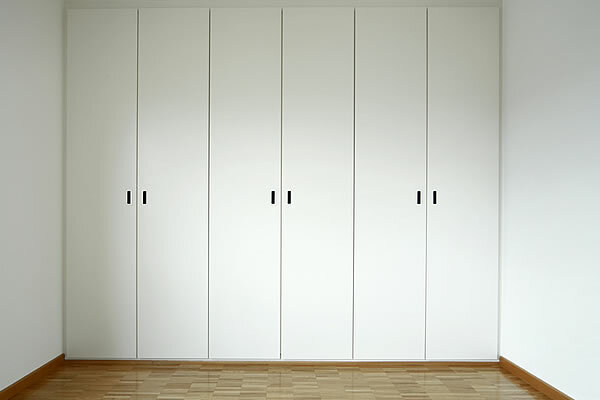 Many companies are restricted to standard heights, door sizes and interiors. Your bedroom furniture systems will be custom made to your exact requirements with no restrictions.